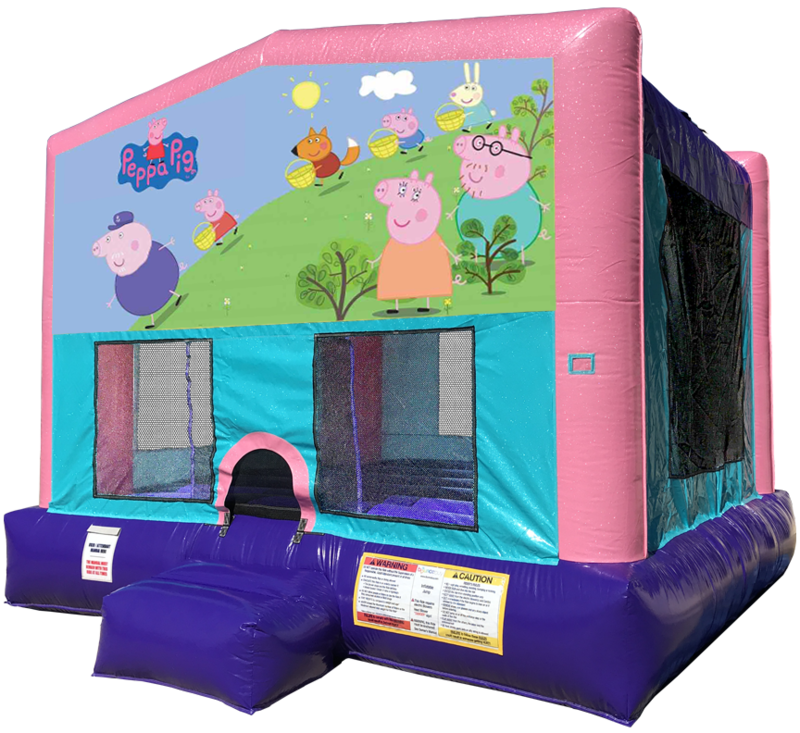 Join Peppa Pig and friends for the best party ever! 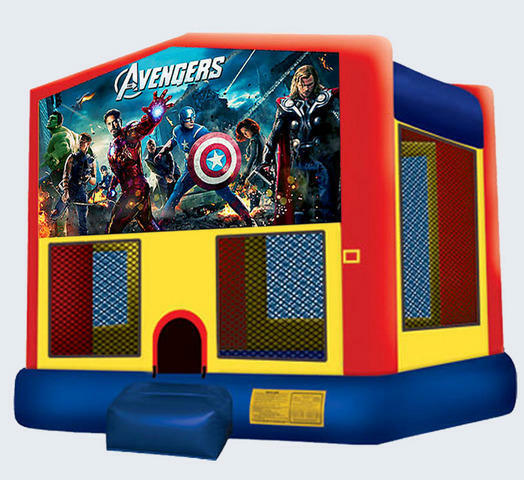 This sparkling pink bouncer is sure to liven up any birthday party or kids event, and it features a safety step, knotless netted windows and many of the other latest safety options. Delivered clean and on-time, every time! Need Peppa Pig themed plates, napkins and party favors? Click here!